coming to the show this weekend? | crafty supermarket! coming to the show this weekend? Are you super excited for the big Crafty Supermarket holiday show this weekend? We sure are, and so are our 50+ awesome crafters, artists and designers! Here’s all the info you need to have a successful shopping trip, including insider info, a parking map and detailed directions. 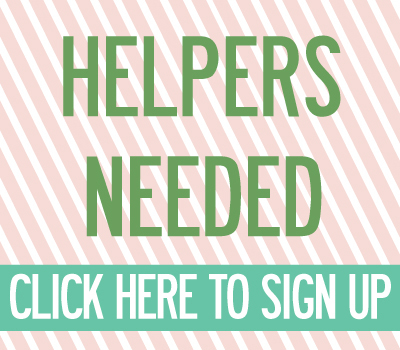 What: Crafty Supermarket’s Holiday Show! Want one of our 100 swag bags? Get in line real early! By the time the show starts at 11 a.m., we usually have a line around the block. If you arrive at the CCAC before the show opens at 11 a.m., please wait in the stairs or the hall by the elevator. People will still be setting up their displays, and things can get a little crazy! Want to shop in peace? We totally understand—some folks just don’t like crowds. If you prefer to leisurely peruse all our vendors’ wares, come in the afternoon! Things usually slow down after 3 p.m. If you’ve got little ones, especially if they’re in strollers, we recommend coming to the show after the initial rush. Things can get very crowded, which can be overwhelming for tots! 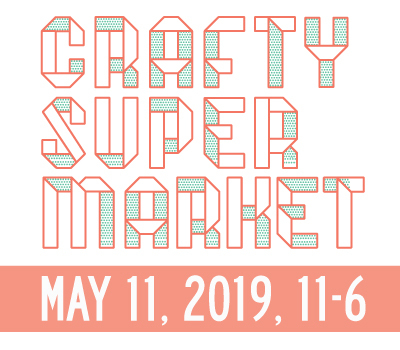 If you wanna get crafty, we’ll have hands-on craft activities all day, led by the Contemporary Arts Center in the first half of the show and local crafter Stacey Bosley in the afternoon. Music at the show will be provided all day by Yusef Quotah of You, You’re Awesome and the PROJECTMILL collective. Yelp! will be offering free gift wrapping at our show! You’ll find them at the front of the hall near the door. Enjoy the Arts will be selling memberships by the front entrance, as well! 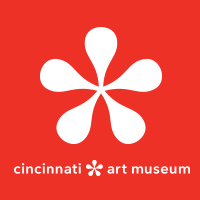 The Clifton Cultural Arts Center in the Gaslight District is at 3711 Clifton Ave., Cincinnati, OH 45220. It’s right at the corner of Clifton and McAlpin avenues. The 17, 18, 19, 39 and 78 buses have stops within a half-mile of the CCAC. Get more details at www.sorta.com. The closest parking is in the Clifton Rec Center lot right behind the CCAC, but if it fills up, you can park behind the Fairview German School—enter from McAlpin Avenue or from Clifton Avenue. There’s also plenty of street parking around the Clifton Gaslight neighborhood. ← ohio craft show love!